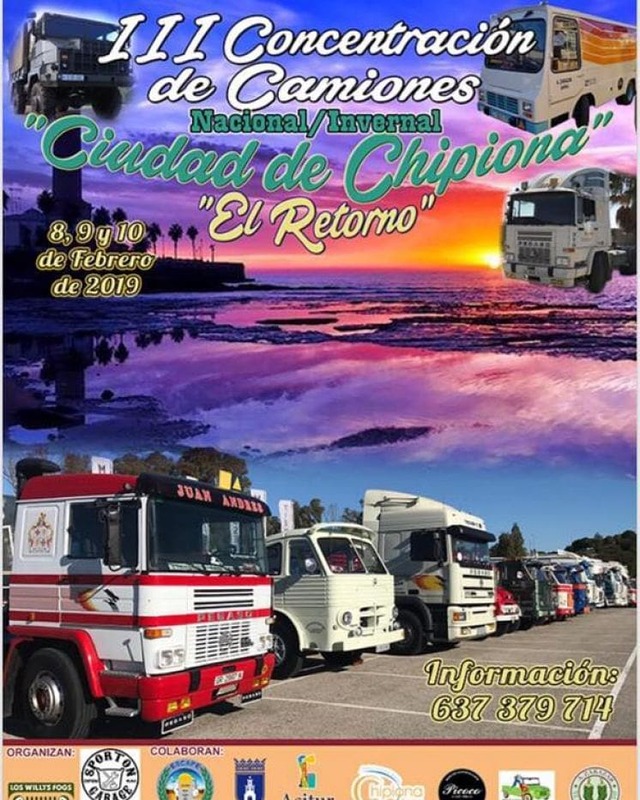 The streets of Chipiona will be the scene again on the second weekend of February of the spectacular truck show ‘Cuidad de Chipiona’. This national meeting, which is also called ‘The Return’, will be held from 8 to 10 February and is organized by Willys Fogs and Sporton Garage and the collaboration of the City Council, Acitur, Chipiona Center, Club Escape Libre, Picoco, MemabiBur and the agricultural firm Alejandro Zarazar, as well as a series of commercial firms. After the consolidation of the concentrations of classic and historic vehicles as activities of dynamisation and tourist promotion of Chipiona, this appointment of trucks of national scope also is making a hole in the calendar. 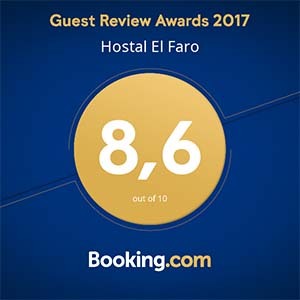 The program will begin on February 8 with a wine tasting at Bodegas Yuste, a route through Chipiona and a carnival performance. 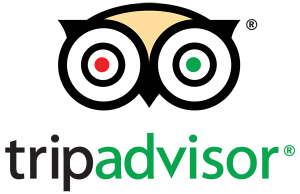 On Saturday 9 participants will visit Cadiz and return to Chipiona for a carnival tour and close in Picoco with a concert of the group ‘Without Limits’. On Sunday, the last day, it is planned that the fans gathered in this meeting visit the Sanctuary of Regla and Rivera Garden.